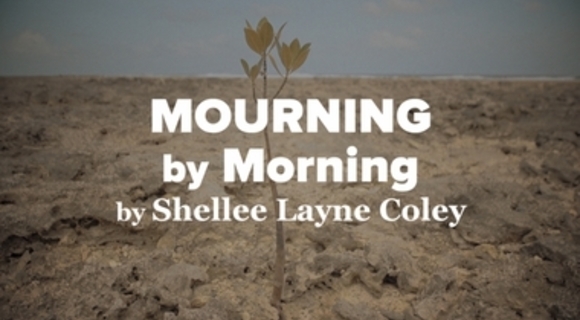 Willingness to be forgiven, to be brought breath, to live...Music by Shelle Layne Coley and poem by Kelly Ann Hall. and made you whole again. they are good to stand, and well to walk. know I gift you your humanity—Life itself! Accept and take your life, use it well. for the love of other. never stop becoming, My Loves.